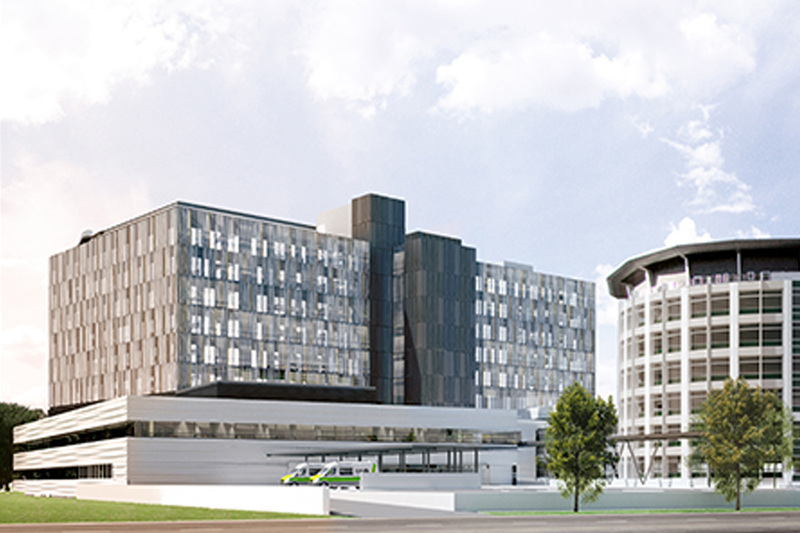 The late September announcement that Australian company Leighton Contractors has been appointed as preferred contractor for the pre-construction phase of Christchurch Hospital’s new acute services building, has local manufacturing industry members question if the tender process applied by the Christchurch District Health Board (CDHB) followed the Government Procurement Rules as required by law. An artists impression of the new acute services building to be built at Christchurch Hospital. 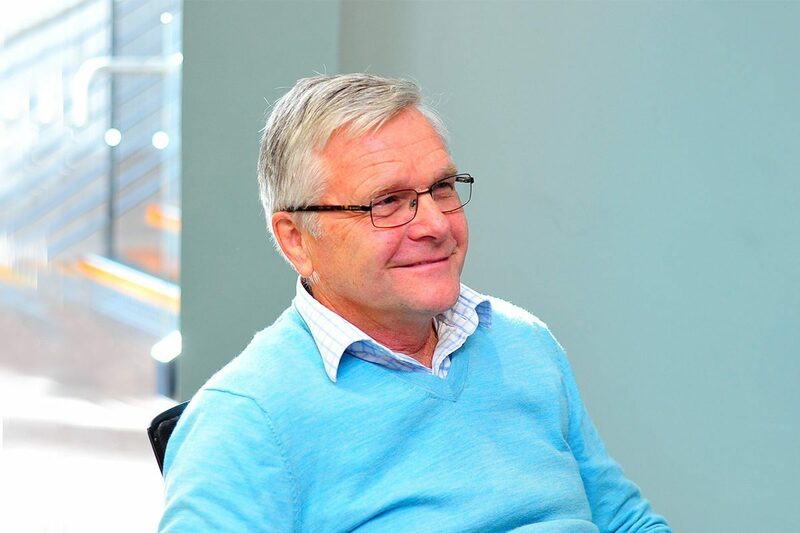 The following is from the September 20th story – “National Health Board acting National Director Michael Hundleby said the four month pre-construction phase would determine the final contract and enable Leightons to submit a fixed price contract to the Ministry of Health. However, it did not guarantee the company’s appointment for the construction phase. The steel construction component in the project is considerable and several members have been submitting subcontracting bids to the four main contractors. Industry feedback indicates that tender specification they responded to did not seem to request any information which would allow the procurement decision makers to consider the mandatory FIVE Principles of Government Procurement, and in particular the economic, social and environmental impact of this particular procurement decision. HERA for years has been engaging in research supporting the implementation of the Government new Rules of Sourcing and has assisted members to demonstrate in quantifiable terms the economic, social and environmental impacts of e.g. a steel construction job. This research also showed, if it is ensured that imports comply fully with the local New Zealand steel construction requirements, the gap between the cost of local and imported shrunk to an extent that, when the required balanced decision making criteria are applied, the procurement evaluation often shows that the best deals for everyone is with the New Zealand supply chain. While the perceived lack of application of the mandatory Rules of Sourcing is a question to be asked of the CDHB, it is also a question which has to be put to MBIE’s Government Procurement (GP) branch which is responsible for implementing and providing guidance on the application of the new Rules and in particular on balanced decision-making. Like when a new traffic rule is implemented, those who have to follow the new rules would clearly have to be advised on how they would have to be implemented prior to new rules coming into force as otherwise it would be chaos on the road. With a huge amount of work still to be committed in the Christchurch rebuild from the public sector, much is at stake for local manufacturers if local jobs go overseas because the mandatory Rules are not applied and New Zealanders are not getting the best deal. HERA is supporting SCNZ, Metals NZ and industry members in their effort to support but also challenge all stakeholders to achieve the required compliance.